First & foremost this is why we are here! 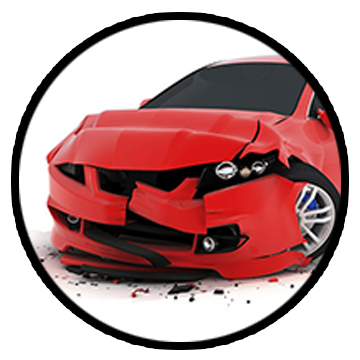 When you are involved in an accident, see us! 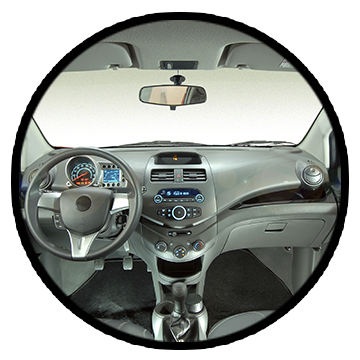 We are the area's premiere repair facility. 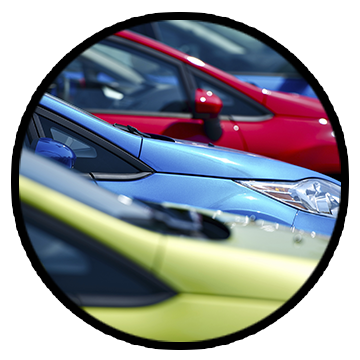 All of our collision repairs are guaranteed for as long as you own your vehicle. This is "peace of mind" for you because you know we will be here if you ever have a problem. We have been in the same location since 1986 and we plan on staying right where we are. If your RV or Boat needs attention, see us! This is a natural progression for our business because we are using the same skill set we have developed to repair your car or truck. 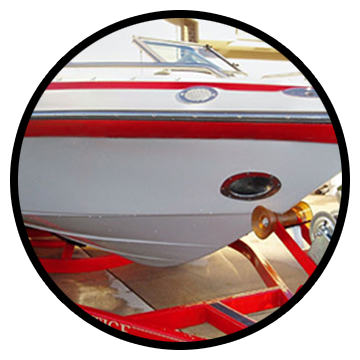 We have worked on fiberglass cars from day one and without giving away industry secrets we can tell you it all flows nicely to your Boat or RV. 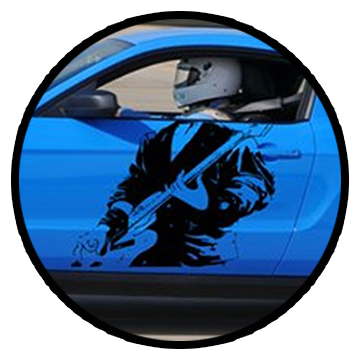 Its hard to tell the difference between vinyl graphics and paint, sometimes. That is if you are not a professional, and there just are not that many of us around. One BIG difference is price. If you want nothing but the best-we can do it! If you don't want to spend quite as much, we can do that, too! So much of our vehicles today are made of plastic. It is very durable and light weight. This sure does help with fuel economy. 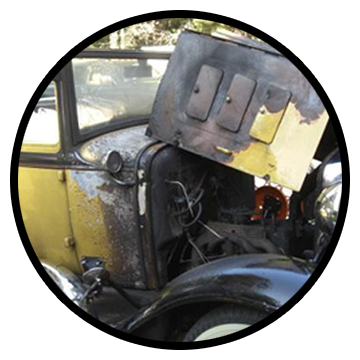 We have learned over the years how to repair these specialty plastics. Stop by to see us today. We are your paint experts! Need we say more? Stop by and we can work out a plan just right for you. Chrome grille guard, bug deflectors, window vent shades... we can do it all. Accessories are available for a full line of vehicles. The very first car that our founder, Jim, ever worked on was the first Model A that ever rolled off the assembly line. He was 12 years old and he was learning his trade in his grandfather's restoration shop. His grandfather went on to be in charge of all the old cars at Greenfield Village (now The Henry Ford) and Jim went on to own a body shop in Roscommon, MI. Jim has never looked back. But we can tell you all about his accomplishments. We can also give you an appraisal for you insurance company. Call us for details.